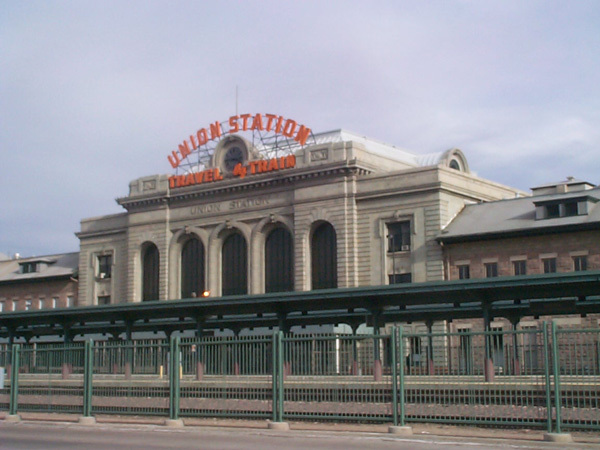 Back on February 26th (after attending the Train Show) I stopped by the DENVER UNION Station to take a few photographs. This station has changed over the years and will likely do so again soon. 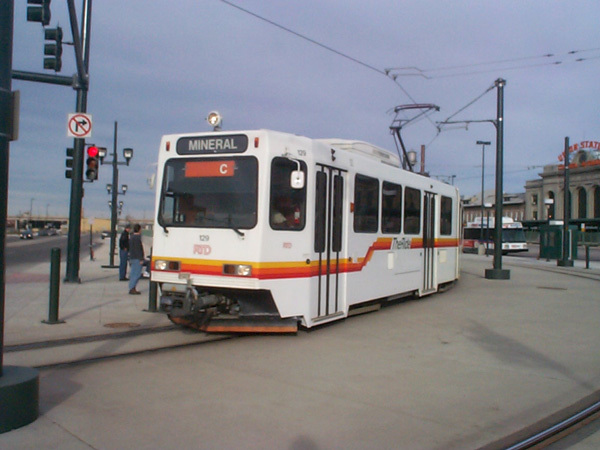 Back on February 26th (after attending the Train Show) I took a few shots near DENVER UNION Station of RTD Light Rail.